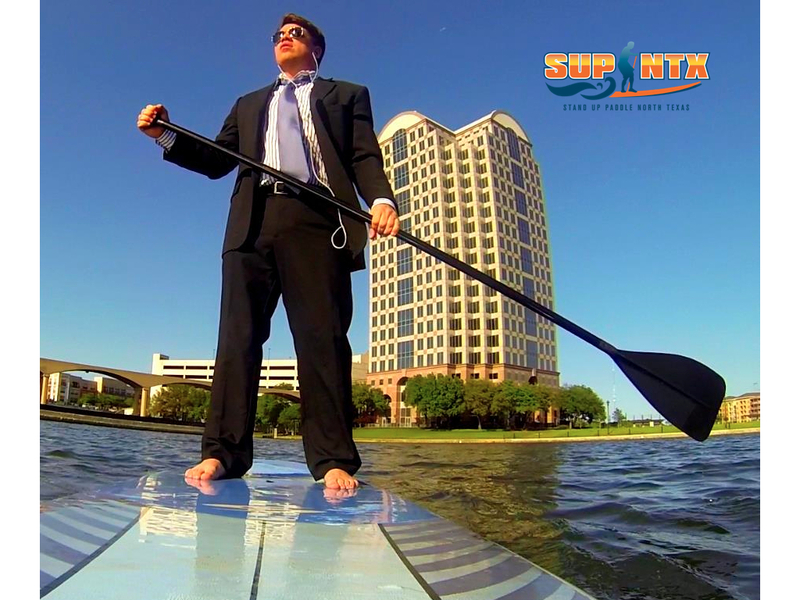 Stand Up Paddle North Texas is THE premier destination for all things stand up paddle…and beyond! 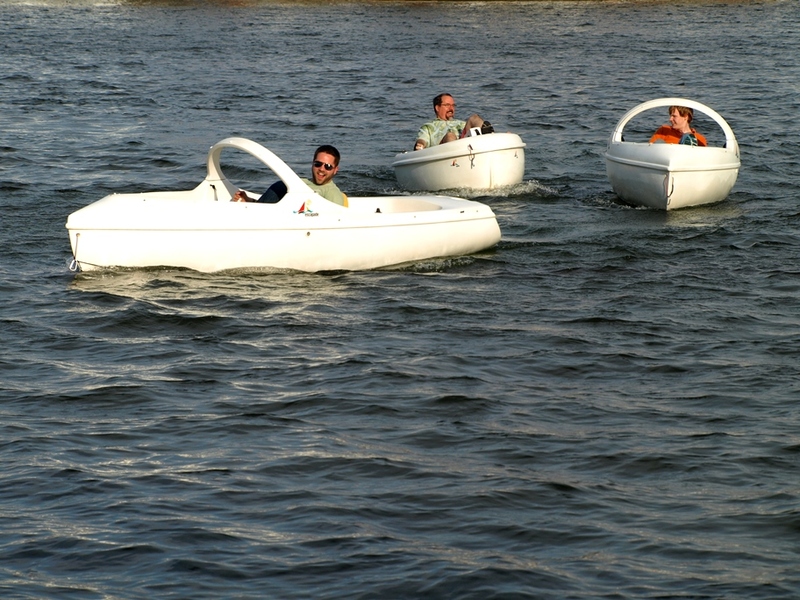 We are North Texas’ best source to buy or rent stand up paddle boards, paddles and accessories. Additionally, we provide top-level support and training for every age and skill level. Our mission is simple…we want every man, woman and child, no matter their age or athletic ability, to try stand up paddling on one of North Texas’ pristine lake destinations. Because of our years of recreation and competition-level stand up paddling, we know first-hand how enjoyable and beneficial stand up paddling can be. Not convinced? Take a stroll through our website and learn a bit more, or give us a quick shout and we guarantee you’ll be on the next board to FUN! 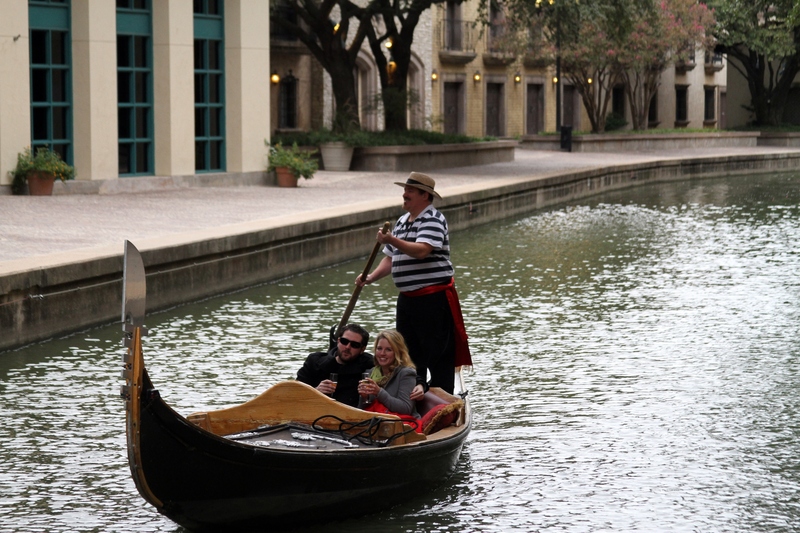 Sail away on your private gondola cruise as you enjoy the most unique and memorable experience on the Mandalay Canal and Lake Carolyn in Las Colinas. Servicing the hotels, restaurants, and residents, as well as the general public, we offer a variety of cruise choices from a simple cruise for two to a fabulous dinner cruise. Whether you choose a romantic get-away or a fun-filled hour with family and friends, this is an experience that will be enjoyed by young and old alike. 850 East Las Colinas Blvd.